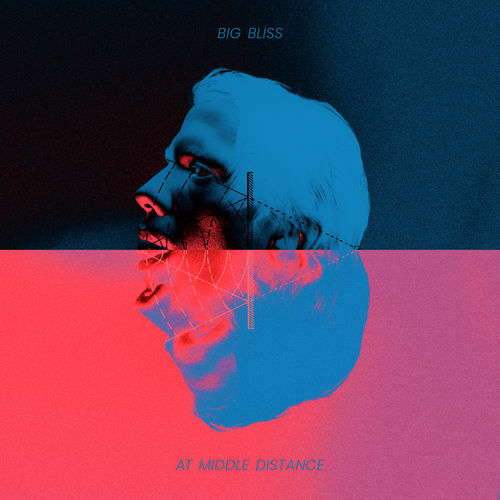 The debut Big Bliss LP, At Middle Distance, is out today via Exit Stencil Recordings. So proud of the amazing work put together by the band. We're biased, but this is a record of the year candidate. Stream via your choice of sites here. NYLON also shot a short interview with the band and let them perform some music from the record! You can watch that video here, or below.